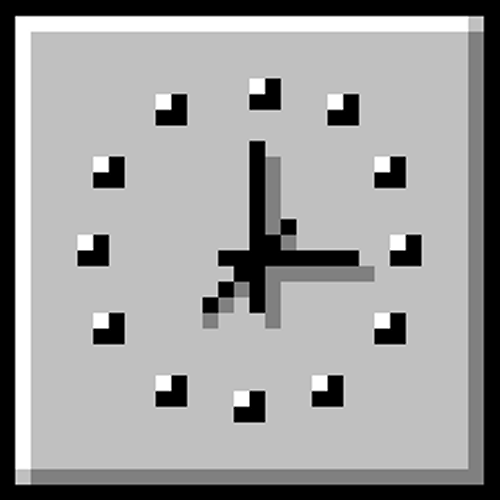 DClock 1 is a portable desktop clock that is small enough to fit over the titlebar of an open window and will always stay on top. You get a pack of 10 different colors and one larger size one. It's perfect for people that keep their taskbar hidden (like me). If you'd like more control over the clock size and colors, try the newer version 2.